I'm a Googler working out of the Kirkland, WA office. 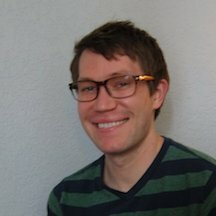 Previously, I was a Machine Learning Scientist at Amazon and completed a PhD in CompSci (publications). My professional interests include machine learning, distributed systems and bioinformatics. You can contact me at drew _dot_ h _dot_ bryant _at_ gmail _dot_ com or via LinkedIn.